The next dance will be Saturday November 23rd. Let’s reconvene with friends to immerse in love and joy next month. Click on images to view slide show of all 100 images. just a memory of the Glory of their Presence. Hear Lila’s voice. Get in rhythm with Allaudin’s drumming. Feel the wazifa practice. Experience the zikr. Laugh in the moment, feel hearts opening. Look into someone’s eyes & know that you are loved. Habiba has been involved in the path of awakening most of her life, broadening into Sufism, for her, encompassing all of the other pathways. In the early 80’s she first discovered a strong affinity with the deep prayer of the turn & the mystic poetry of Jellaludin Rumi. 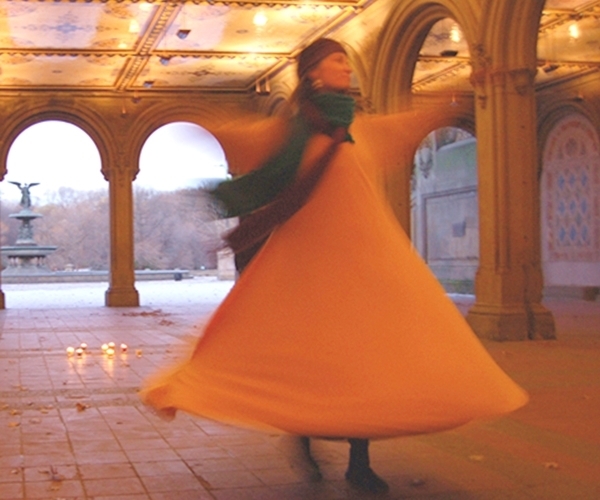 She will share a participatory turning practice inspired by the "Whirling Dervishes," or Mevlevis, originating with Rumi. Habiba is also an artist who creates works in a painterly style of batik. (Silver Springs Blvd) at 64th Ave.
large airports approximately 2 hours away. · Daytona DAB (1½ hrs ) is also a possibility. arrange pickup for a fee. The weekend is an enthralling experience that includes music, singing, dance, food, laughter, love, hand holding, hugging, sharing. One could not ask for a higher way to experience the best of humanity. 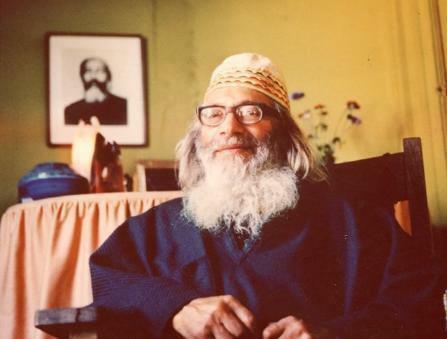 The underlying intention is to raise the consciousness of the participants & bring us closer to the Divine. 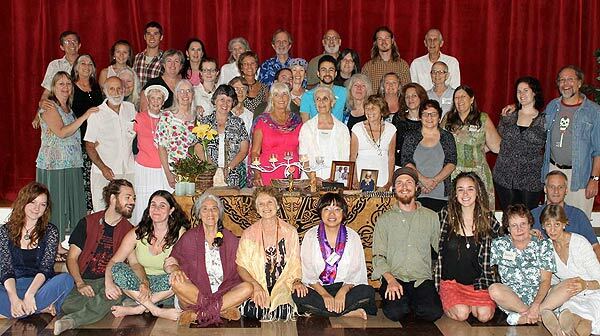 Our hearts can open wider to love in new ways so that when we leave the Dances, we bring out into the world a bit of what transpired in us, so that a new sense of love consciousness is passed on to others. 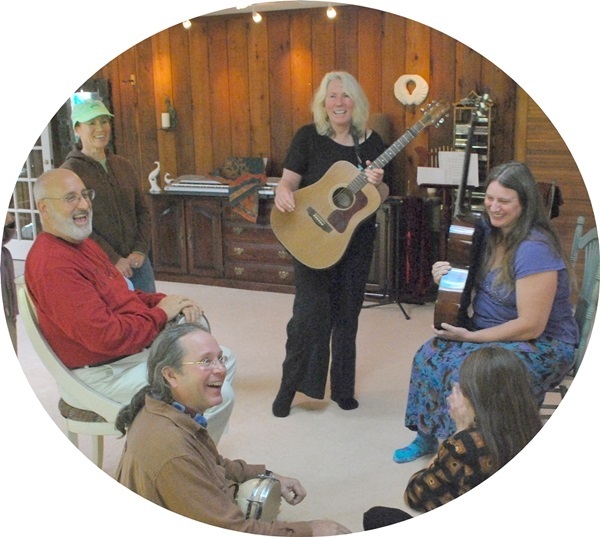 The combination of loving hearts, beautiful music, sacred traditions, & divinely inspired practices makes our retreat a transformative experience. Alhumdulillah! At the end of this retreat a large number of people come out into the world full of the greatest joy, & bearing one of the best gifts we can share with others: Gratitude. How does this state of Grace manifest & come to be? It begins in the heart of DiAnahita Kanoy, who with grace & tireless effort brings together so many elements. Most importantly, bringing us the Dance leaders who inspire us & work with her to create a fully rewarding experience. Those who come over & over to these events have the joy of finding new friends & keeping connected to longtime friends. Those who are new find they come into one of the most fully rewarding experiences they could expect. Magic, I was told: Allaudin & Lila work magic together…..a must, not to be missed. These were the teases & taunts coaxing me to travel from Tennessee to Ocala, Florida, for a DUP retreat that promised & delivered on every imaginable count! The rhythm of Allaudin’s Doumbec, the chords of Lila’s guitar, in tune with the beating & strumming of my heart strings. Turning …. learning to turn & turn again until we come right back to where we began….in the name of the beloved! 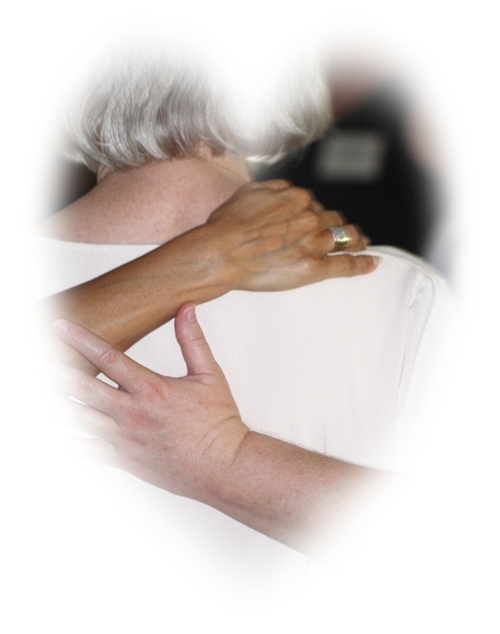 Habiba’s gifts: sharing morning Qi Gong, what a way to greet the day & attune ourselves for morning sessions…..and for life! What greater gift could I bestow upon myself but to dance with those in step & tune with the sacred One. Over eighty people attended this wonderful event that lives up to its name, & then some! 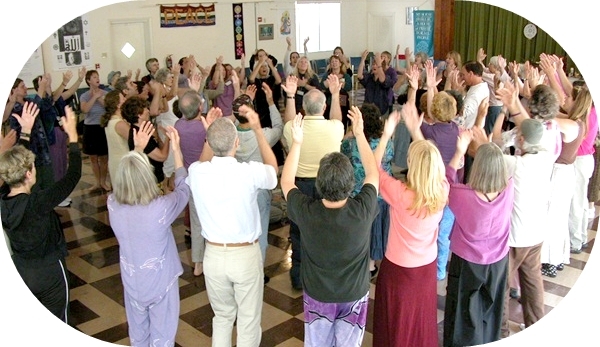 The combined leadership was truly alchemical, resulting in a deepening of retreat participants as well as in our local dance circles. Their master musicianship was one mode enabling this transformative process to take place. Most of us have experienced the power of the dance in small groups, but all of us know that doing them with scores of our fellow dancers gives strength to these ceremonies that no tiny circle can match. Some have come from a few miles, several from hundreds & a handful from thousands to experience that feeling once again. The ecstasy of being in the presence of Allah does not have to wait for the life after death, but can be experienced right here on Earth, if we choose to see God in our fellow human beings. The dance & all the practices are not ends in themselves, but the means to that vision. & making gestures sanctified by decades of masters. The music helps us keep the rhythm of the dance but never calls attention to itself. We remain focused on our inner lives, looking into the eyes of our fellow dancers to catch a glimpse of the love that makes that inner life worthwhile. I am so looking forward to our upcoming retreat. I love the title, "This Breath Is The One That Counts" (courtesy of Allaudin), & feel with that as our focus, we will all join together to create a truly transformative & joyous experience. Habiba, from Arkansas, began studying traditional martial arts as a teenager, focusing on Chen style Tai Chi & Chi Gong. 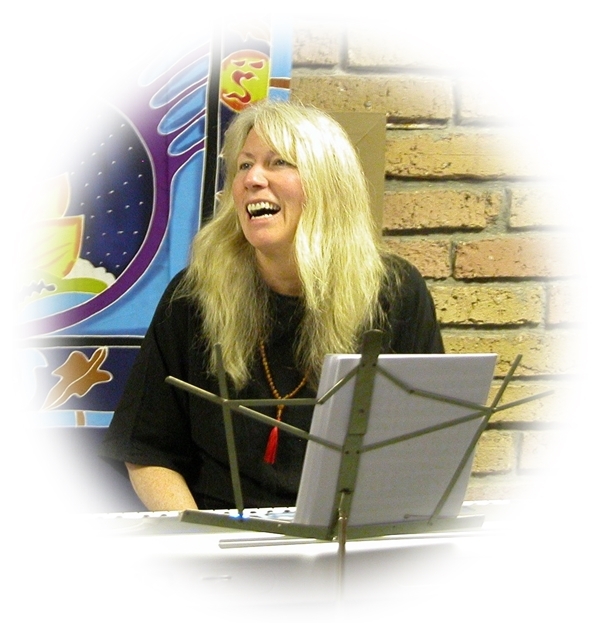 She will lead a morning Chi Gong practice that is a foundation set for this type of energy work at the Florida Camp.
. More music & dancing with Lila & Allaudin for dancers, musicians, leaders & others interested in small group lessons to enhance your singing, playing, or dancing ability. We will eat, dance, pray & share experiences in a comfortable intimate setting, as we experience vocal & instrumental training, as well as dance details. 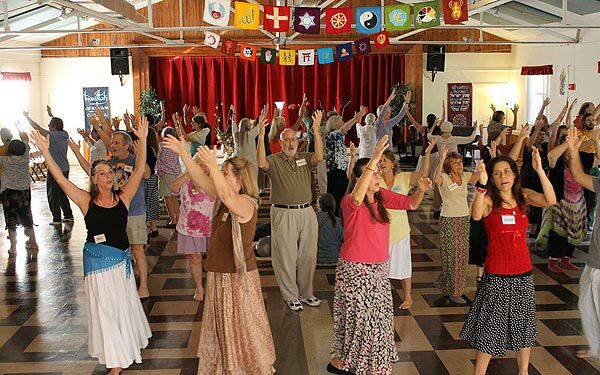 We will focus on strengthening our skills in areas where Lila & Allaudin excel: opening our voices, playing open tuned guitar, keyboard, drums, reviewing and learning details about dances, & exemplifying spiritual commitment. The leaders will respond to the choices & needs of the people who attend, so the content may vary to be appropriate to the moment. Allaudin says, “One nice thing about this program is that we get to experience some teachings S.A.M. received through his different guides of many faiths, along with his original dances & those of his followers." * I really needed this – it lit my fire again! their own style, humor, strengths. *“Holy, Holy” with grand piano! *Sharing healing = all peak experiences. Himalayas this weekend (many peaks). giving me insight into my soul. A round with 2 concentric circles, crossing at midpoint. The 2 circles do not mix, merely exchange places inner & outer. Thy will be done Starting in outer circle facing in, arms by sides Walk in 4 steps through inner circle raising arms to sky, looking up.